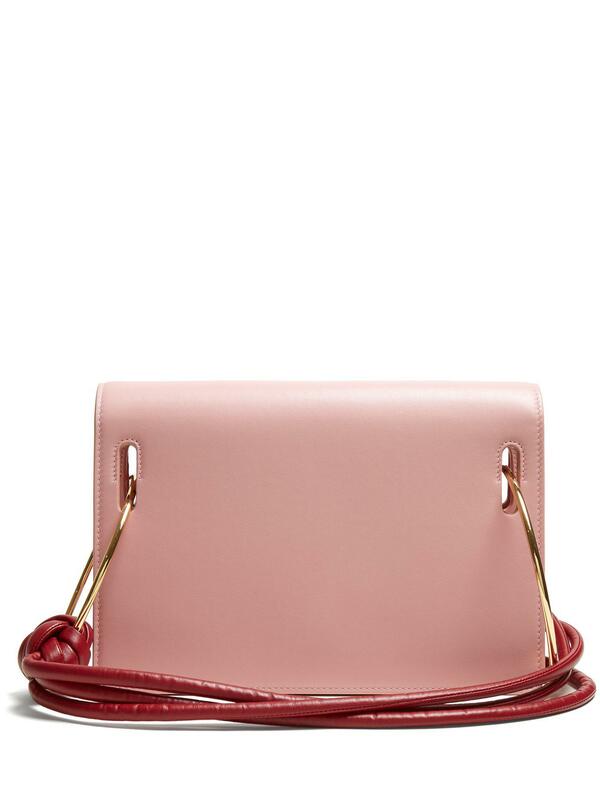 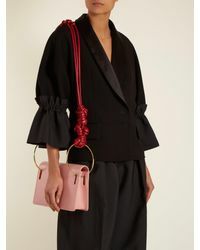 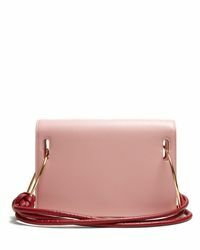 We check over 450 stores daily and we last saw this product for $1,390 at MATCHESFASHION.COM. Roksanda Ilincic's architectural background is felt throughout her designs, including this baby-pink version of the Dia bag featured in the Pre-AW18 presentation. 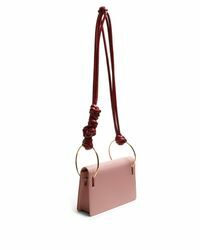 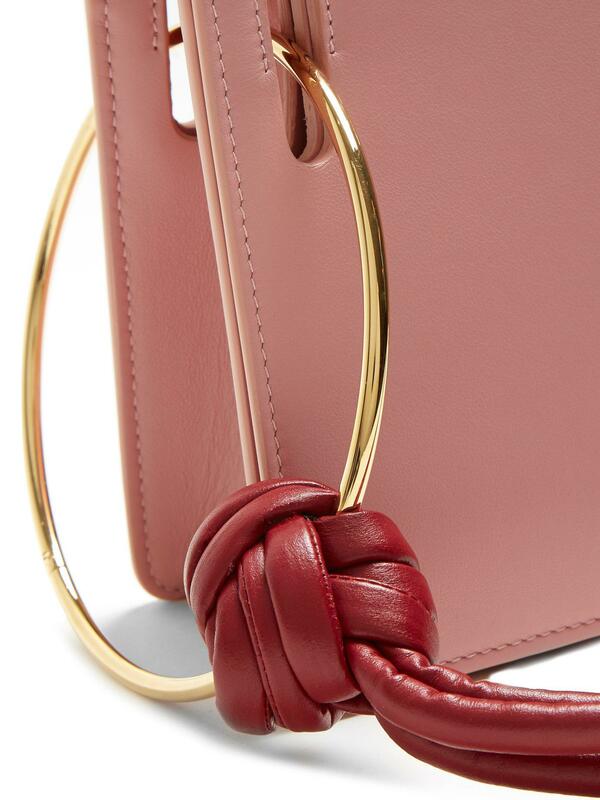 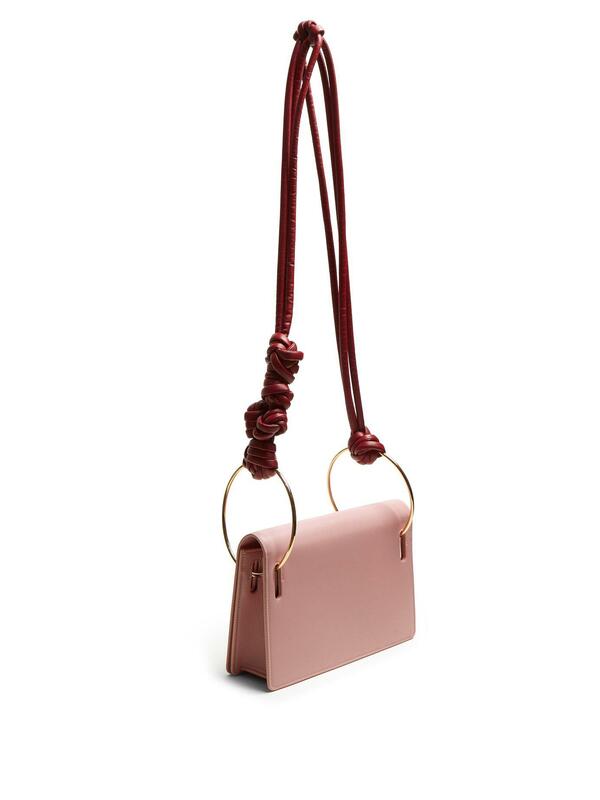 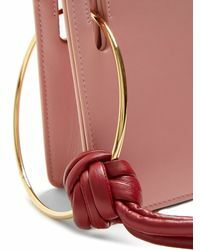 This Italian-made style has a structured front-flap shape that's embellished with oversized gold-tone metal hoops, onto which a burgundy-red leather knotted multi-strand shoulder strap is attached. 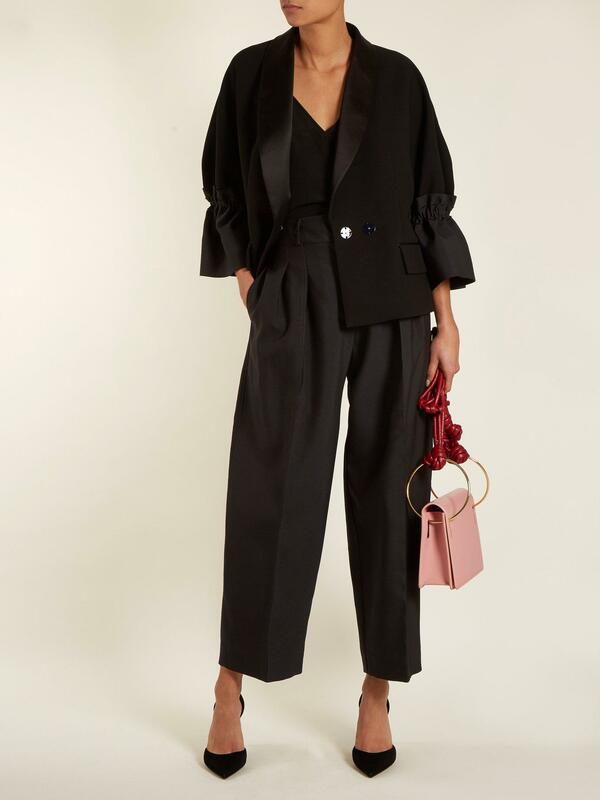 Carry it against an all-black look for a look with contemporary flair.